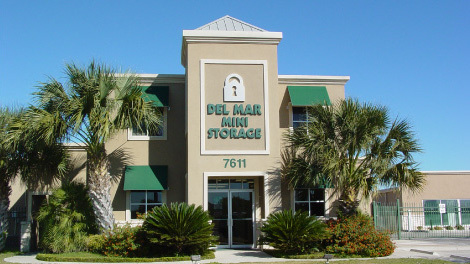 Thank you for your interest in using our self storage facilities in Laredo, Texas. 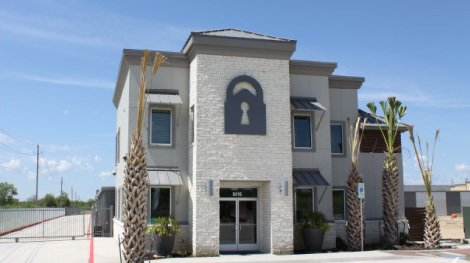 Please stop by and visit our facilities. Also, feel free to contact us by phone or email. We are always happy to assist you.